developed pressure medium and a flange. 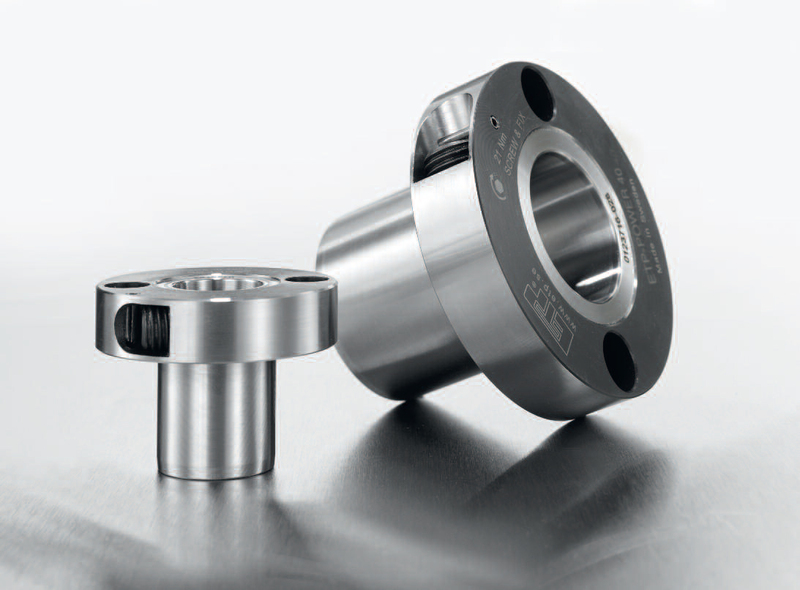 The flange part contains screw and piston with seals to maintain pressure. Fast mounting/dismantling with only ONE screw. 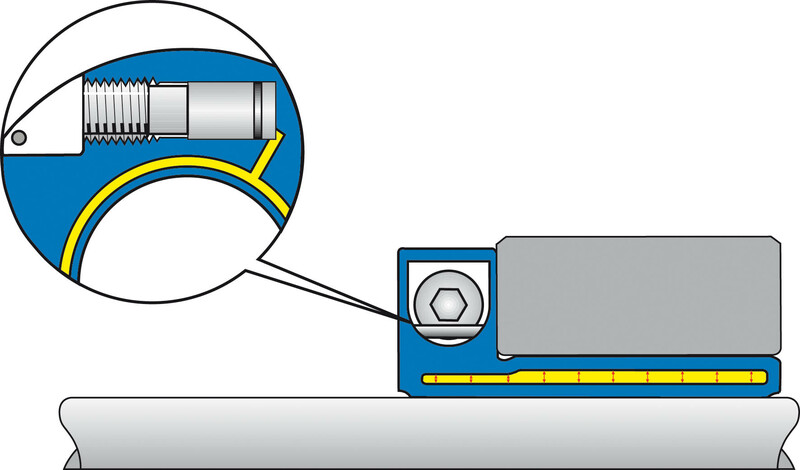 Radial tightening of the screw saves space along the shaft. Accurate positioning, no axial movement when mounting. ETP-POWER has only one screw for pressurising, it is therefore suitable when there is a need for the repositioning of the hub fast and accurate. In addition ETP-POWER can withstand high radial loads.